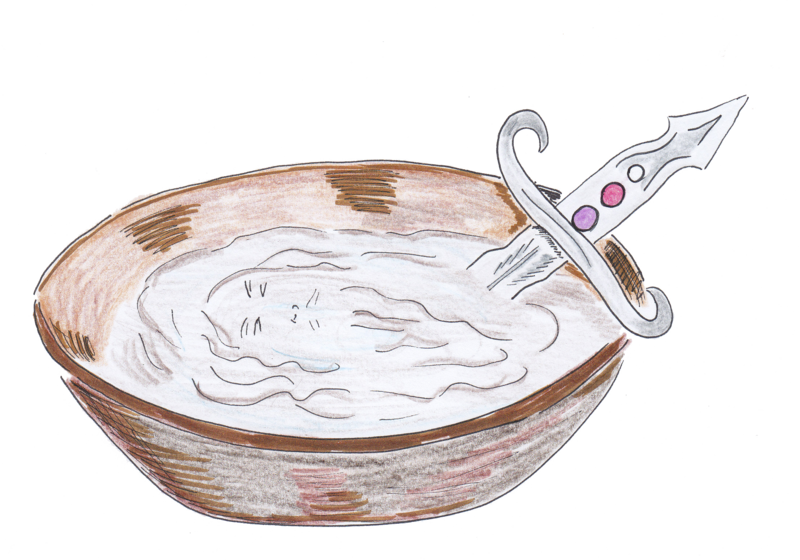 Estil placed a bowl of water on the table and Agnil dipped the dagger into it, wiping away the mud with a cloth. The particles of mud swirled through the water until Agnil could no longer see the bottom of the bowl and the dagger was clean. As she lifted it out, she thought for a moment that she saw Vedron’s frozen face floating on the water. A shiver ran down her spine. Exciting news! With all the illustrations for Agnil and the Wizard’s Orb complete, it won’t be long before the book will be released. Over the next few days I will reveal one or two more to give you a taste of what’s to come in book 2 of the Agnil’s Worlds series. As with the first book, the illustrations have been hand-drawn by Charlotte Moore. 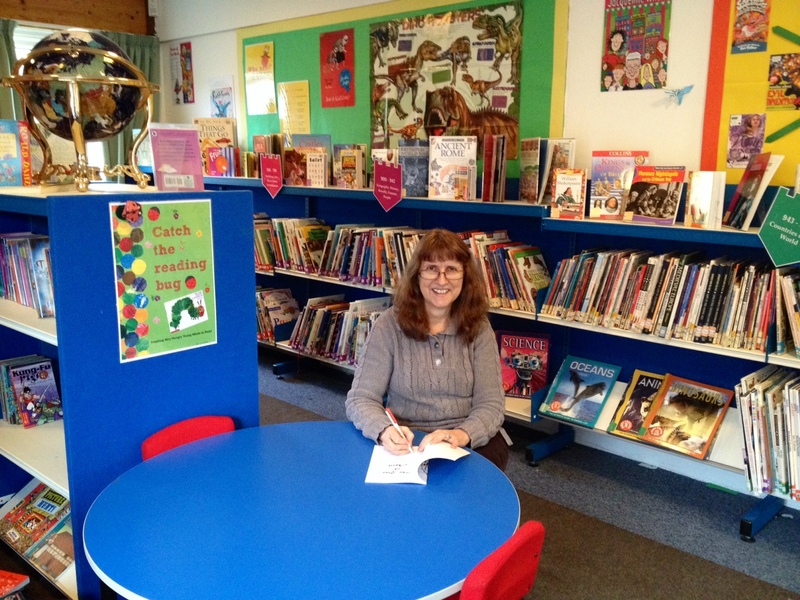 On Monday 10th February I’ve been invited to open the newly relocated library at Wheatfields Primary School. I have a stack of books which I’ll take along and will sign any that are bought. I’m very excited as I’ve never done anything like this before! I wonder if I’ll have to cut a ribbon? A press release has been sent out along with this photo of the rather colourful library!